Items are ranked on a ten point scale. One (1) is the least desired, five (5) is the most desired. I don’t *need* one of these, but if one happened to find its way into my possession, you wouldn’t hear me complaining. The cats are little mess monsters – constantly shedding hair, shredding cardboard, spilling their food and litter. It doesn’t take too long to clean up after them – maybe 5 minutes – but its every day. 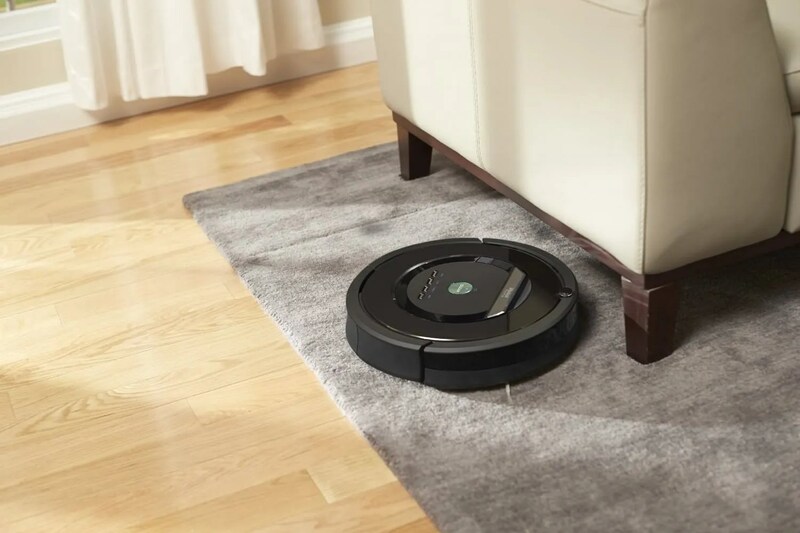 This is an image of the iRobot Roomba 880 Vacuum Cleaning Robot for Pets and Allergies. There are a number of different robotic vacuum manufacturers. The best known is iRobot’s Roomba. Running a close second appears to be Neato. Evolution Robotics appears to come up solidly in third place. I also hear that Dyson is releasing their own robotic vacuum. Automatically separates waste from good litter. Used to have a CatGenie but it didn’t work well for me and it looks like folks prefer the Litter Robot over the CatGenie.